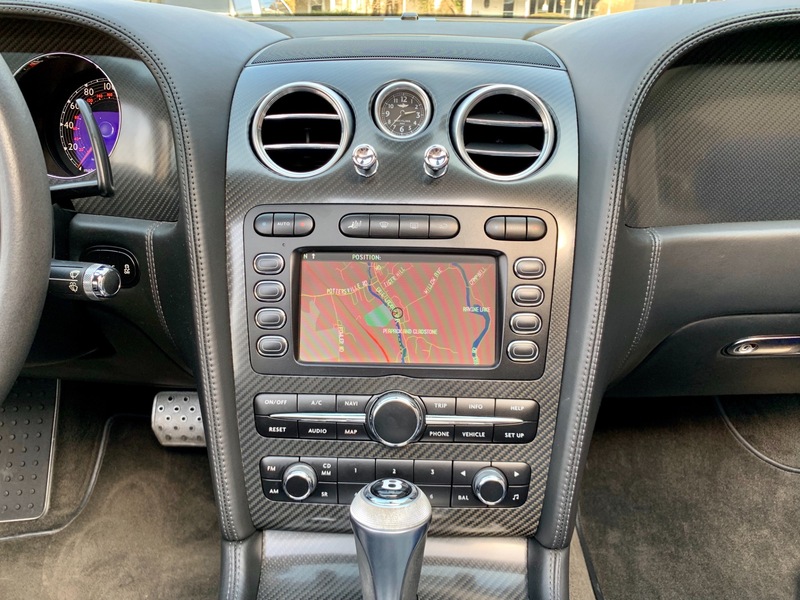 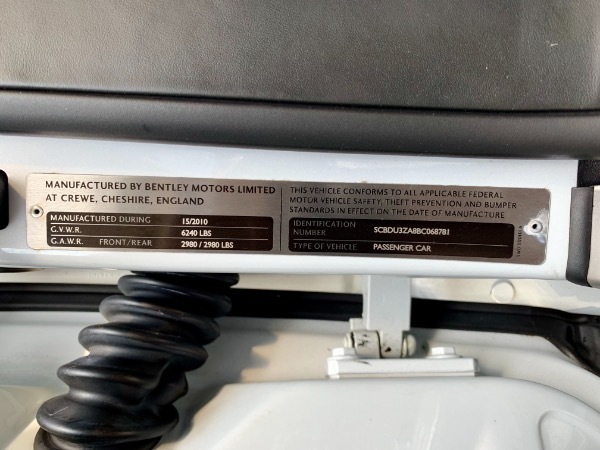 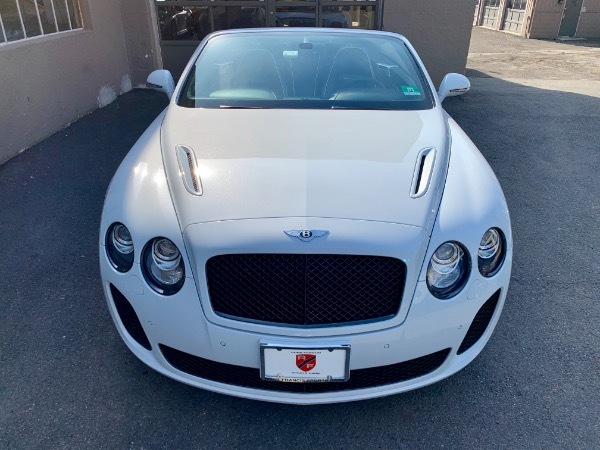 We are excited to present this stunning 2011 Bentley Continental Supersports Convertible finished in a beautiful Ice Metallic exterior over a Beluga Leather interior with Alcantara stitching. 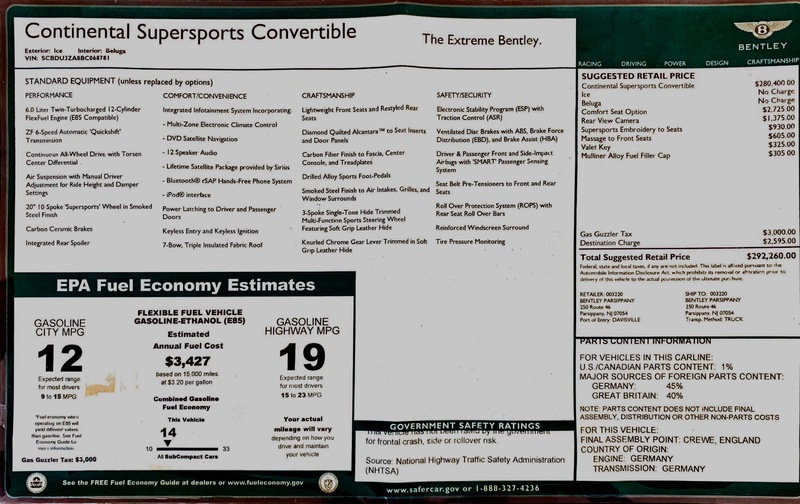 With an original MSRP of $292,260, this Supersports Convertible is loaded with options including massaging front seats, Supersports Embroidery on Seats, Rear View Camera, Comfort Seat Option, Mulliner Alloy Fuel Filler Cap, 20 inch 10-Spoke 'Supersports' wheels in Smoked Steel Finish, Carbon Ceramic Brakes, Soft-Close doors, Continuous AWD with Torsen Center Differential, Bluetooth, iPod integration, Lifetime Sirius Satellite Package, 7-Bow Triple-Insulated fabric roof, Diamond-Quilted Alcantara inserts to Seats and Door Panels, Carbon Fiber Interior Package, Smoked Steel Finish on Air Intakes, Grilles, and Window Surrounds, and much more! 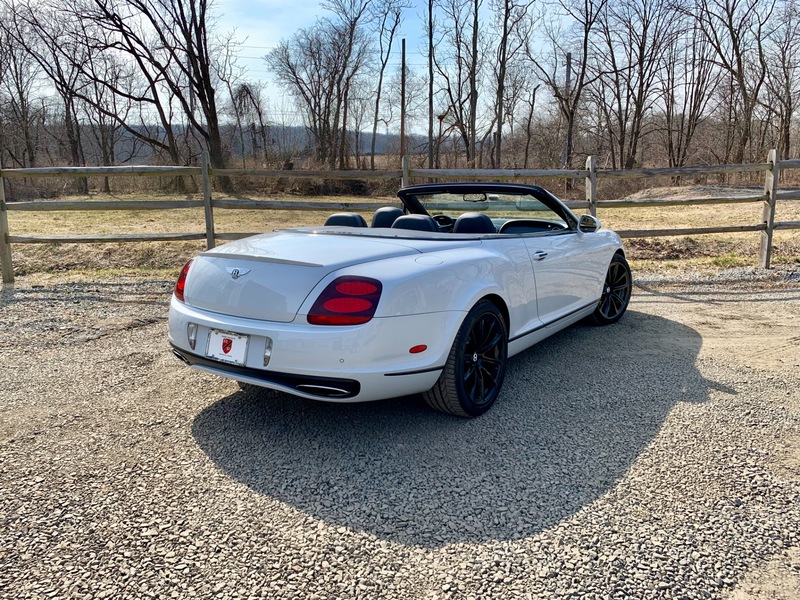 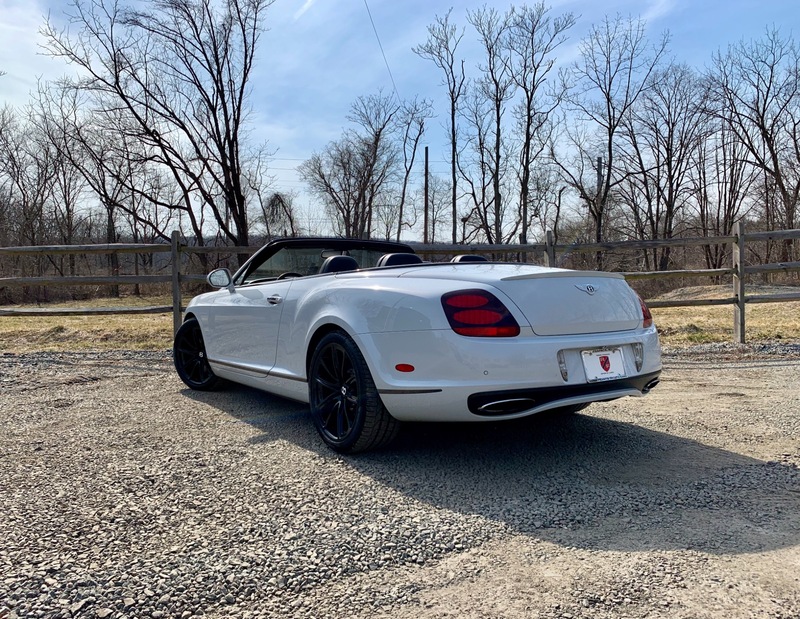 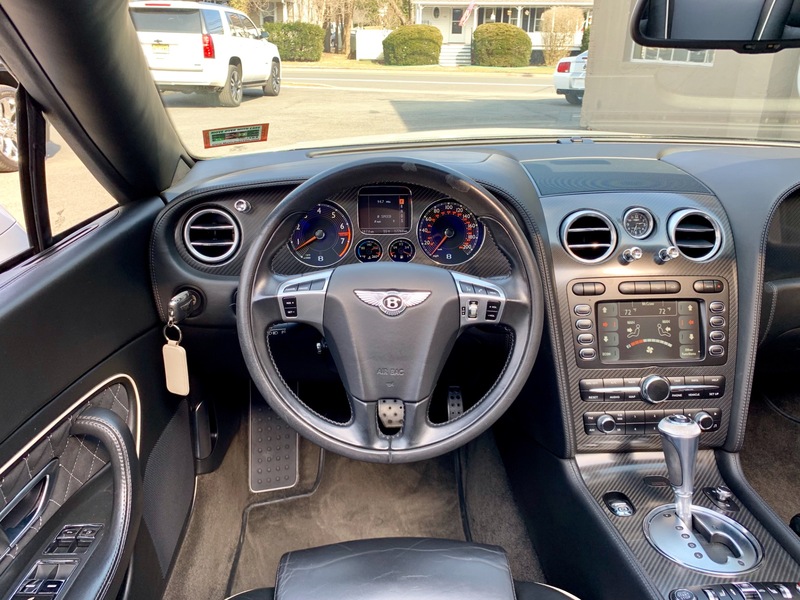 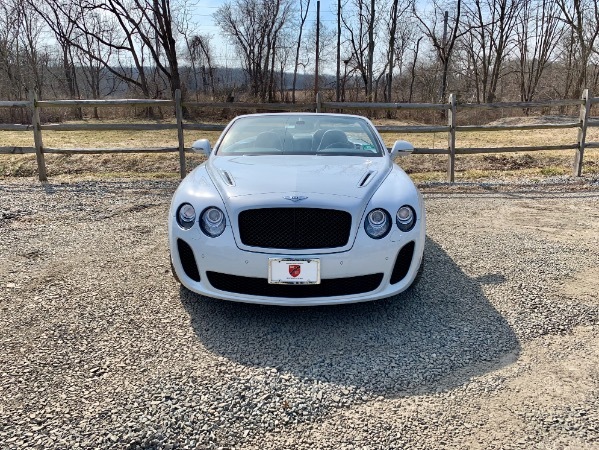 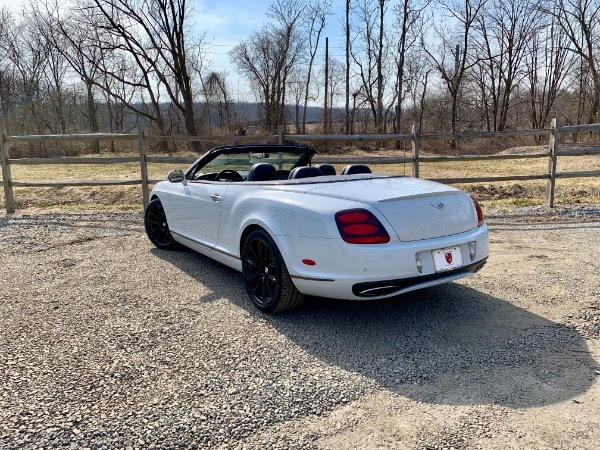 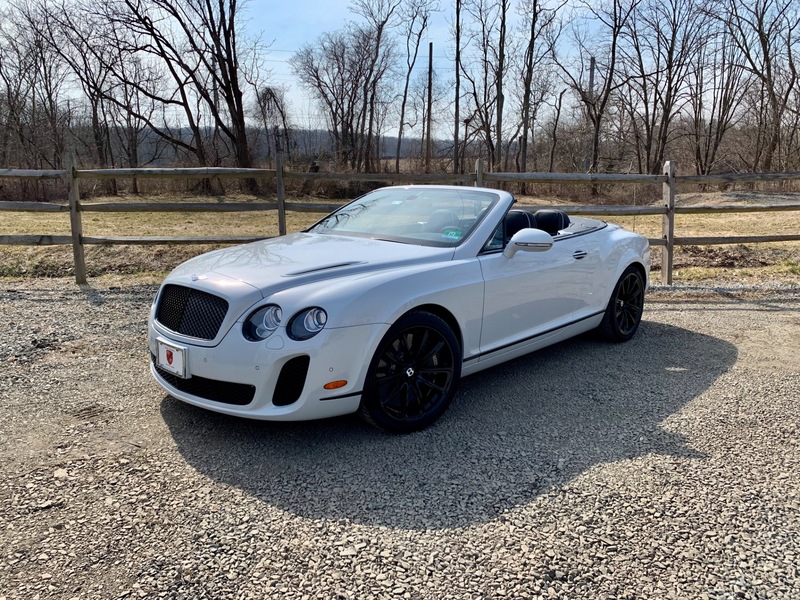 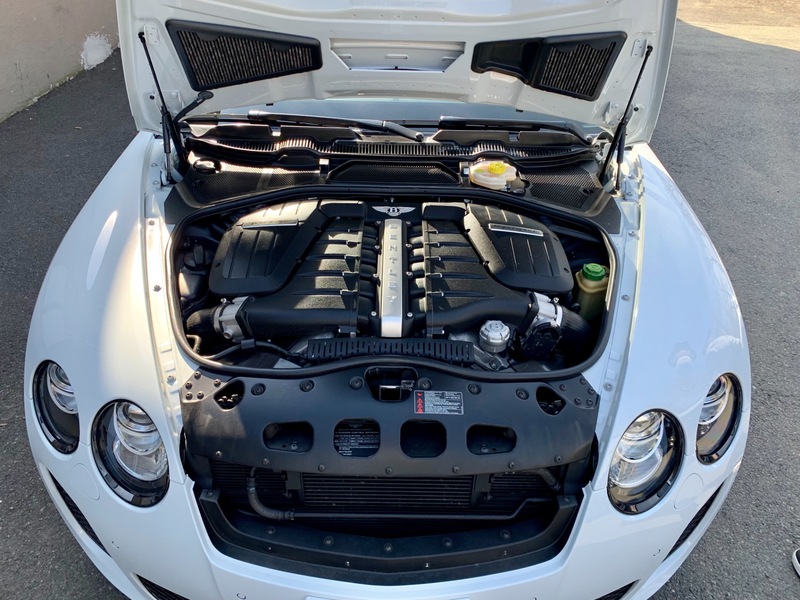 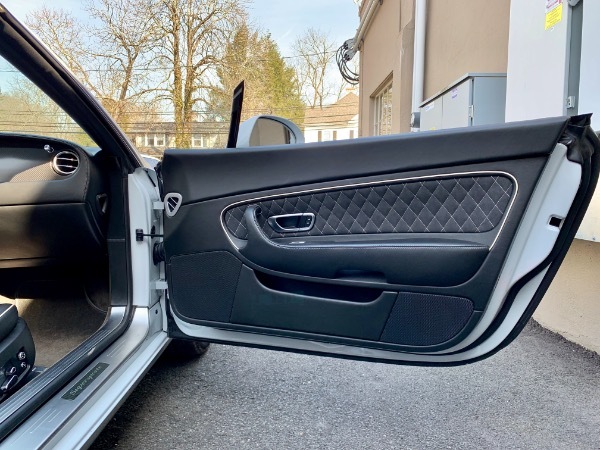 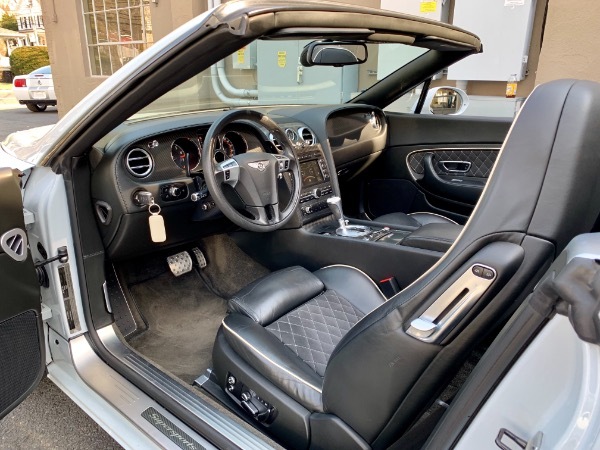 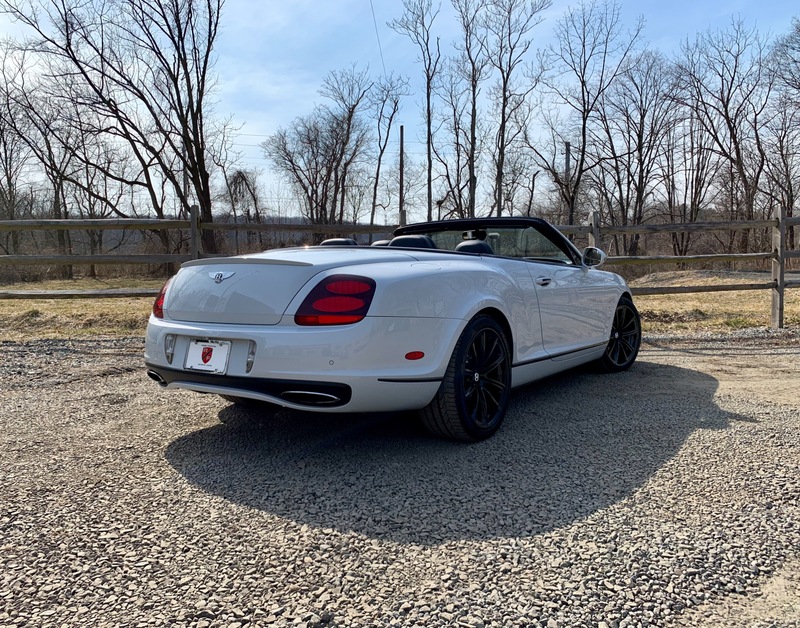 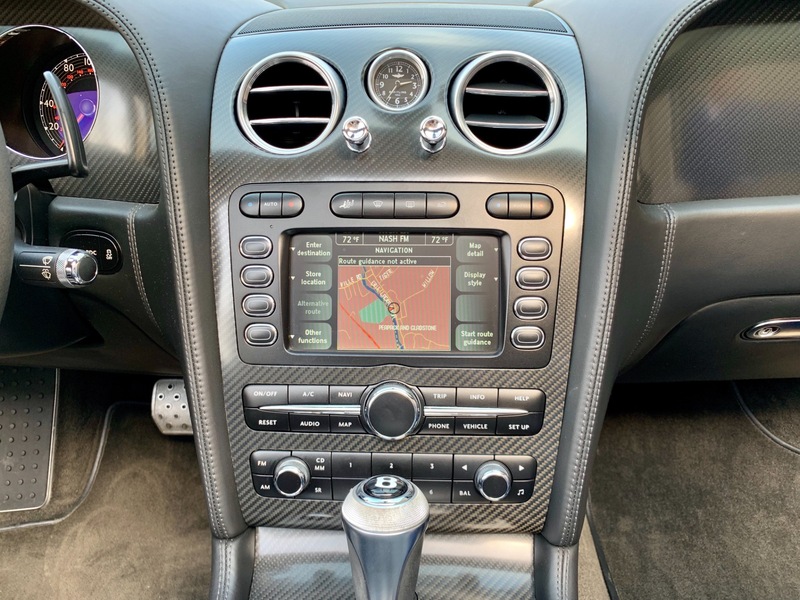 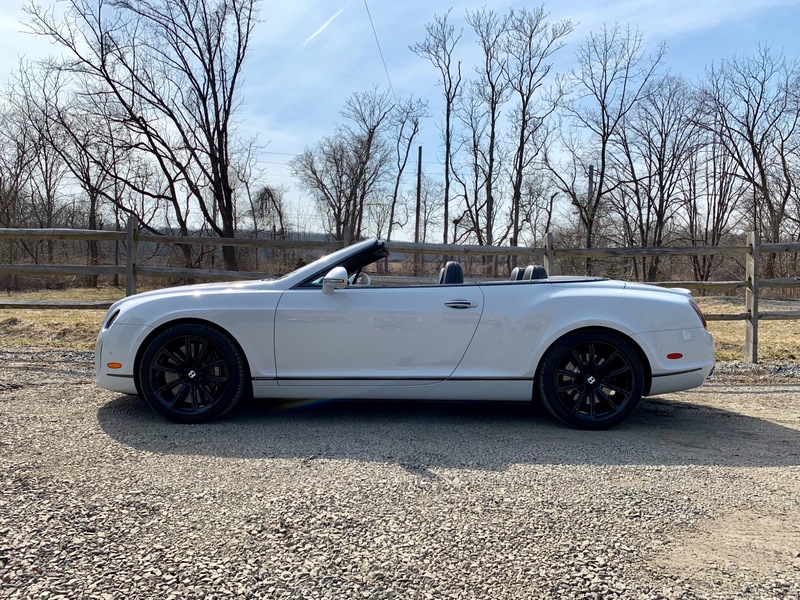 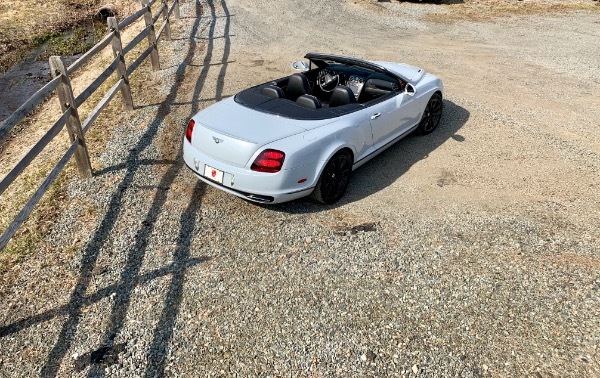 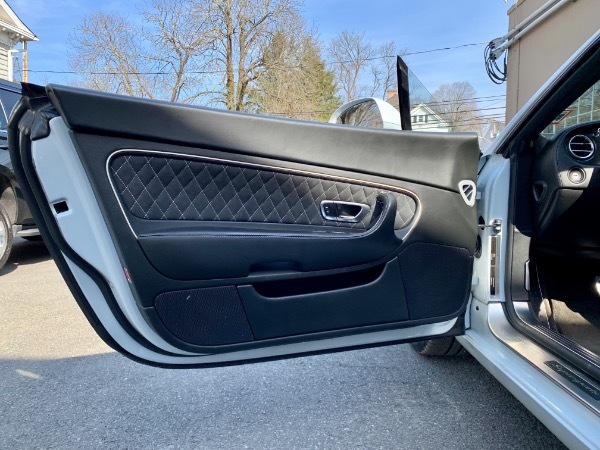 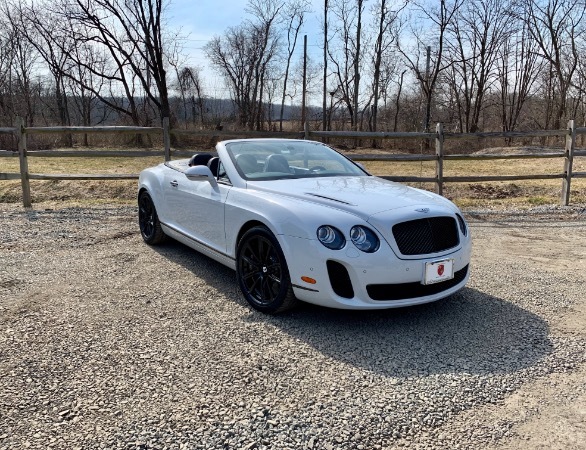 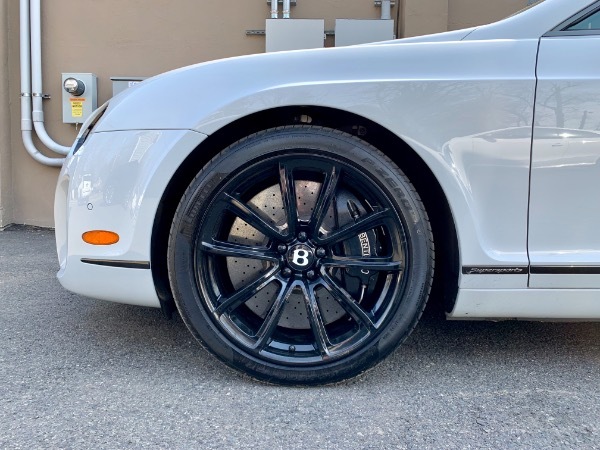 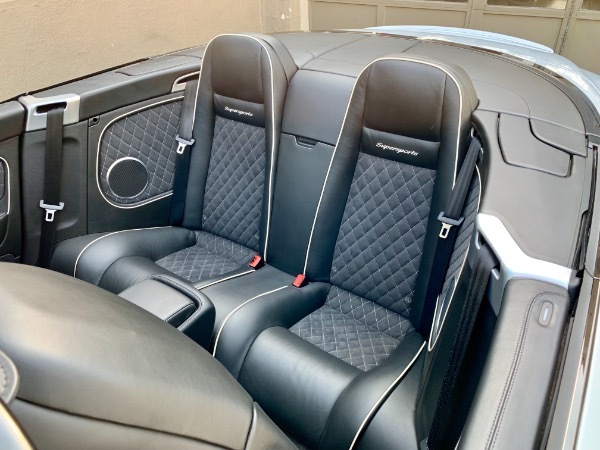 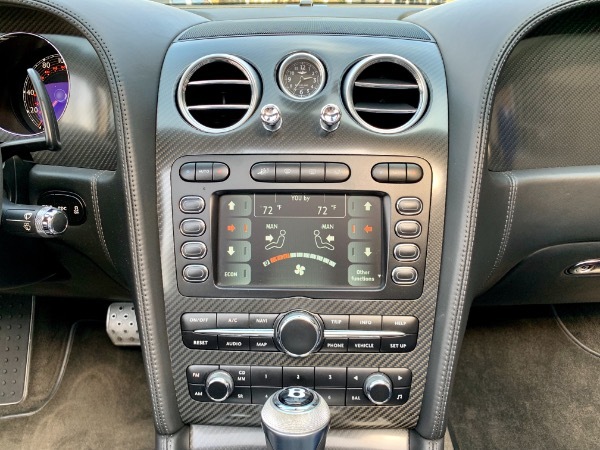 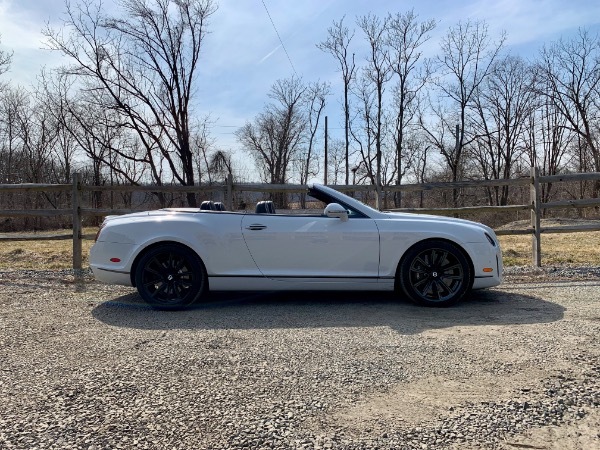 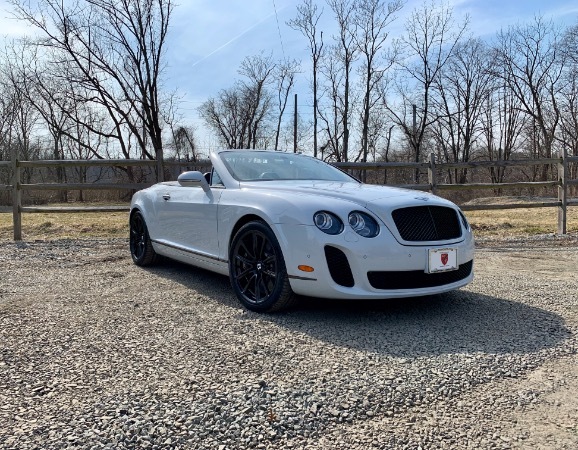 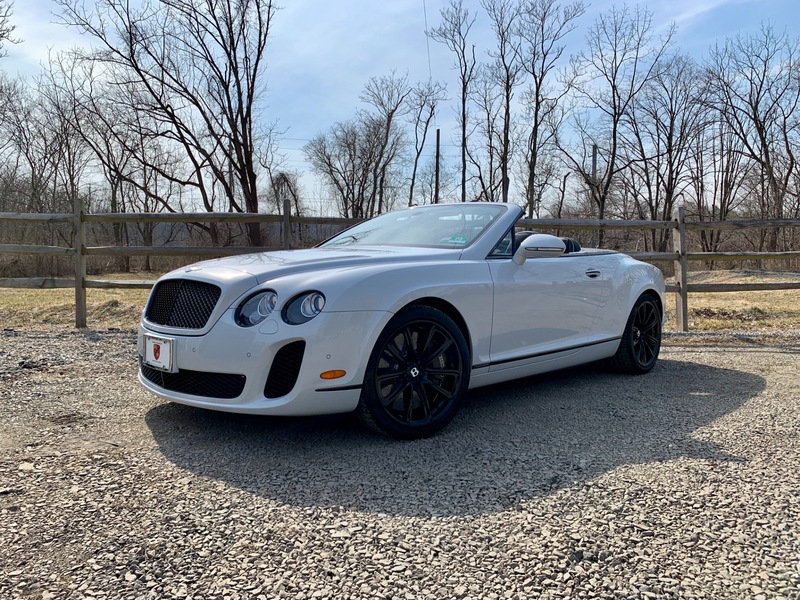 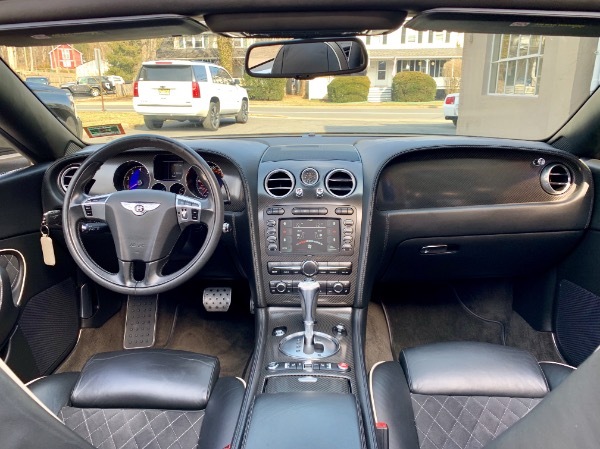 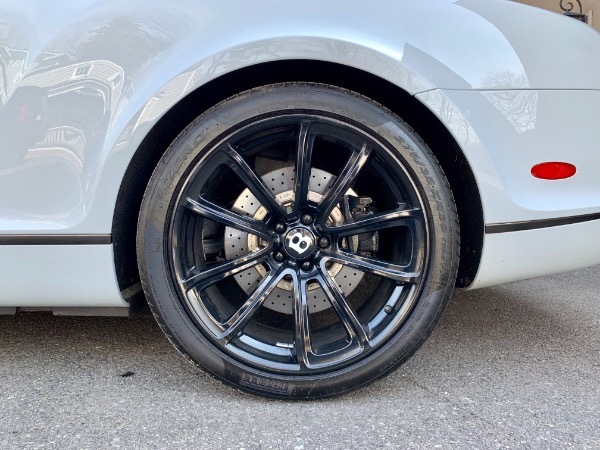 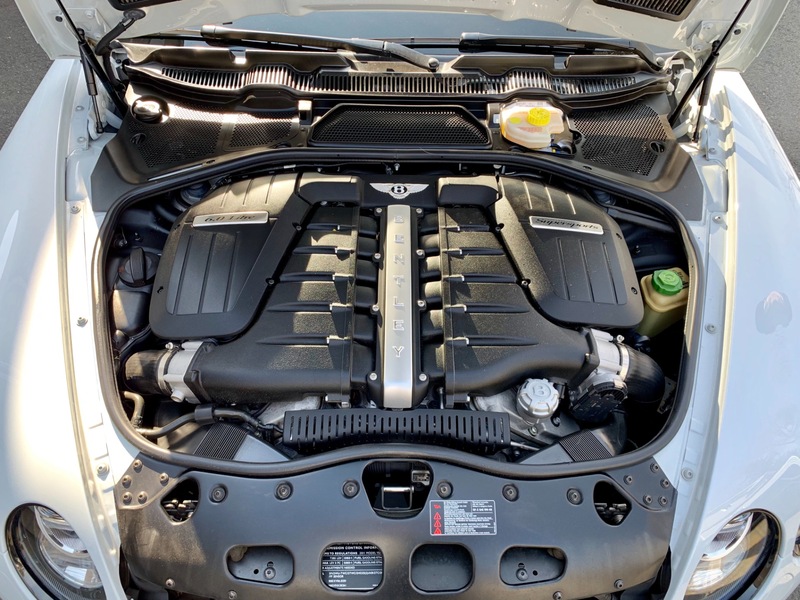 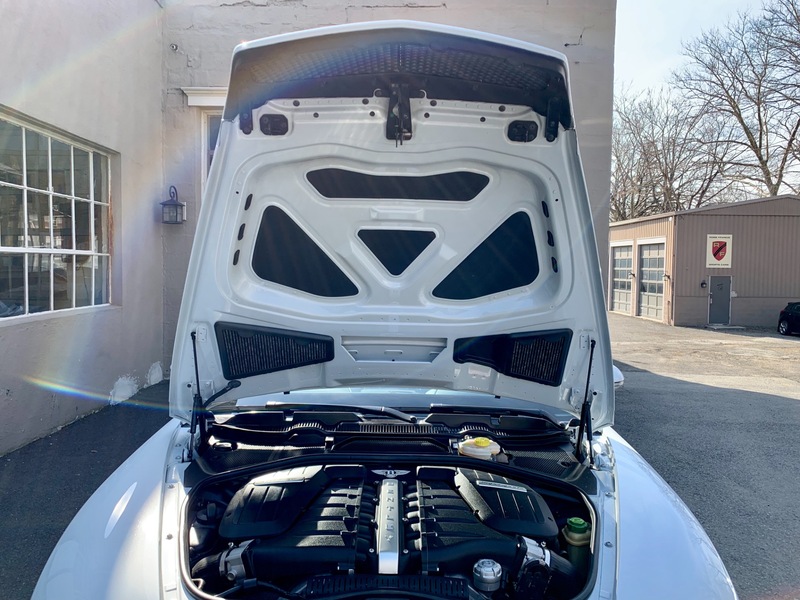 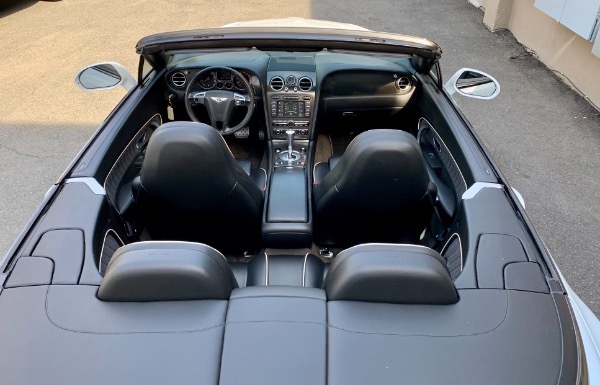 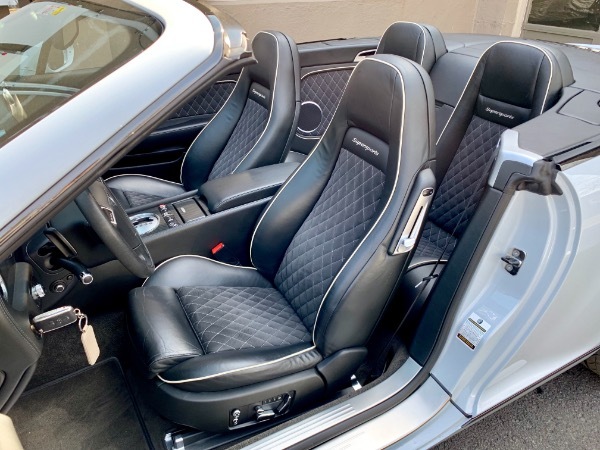 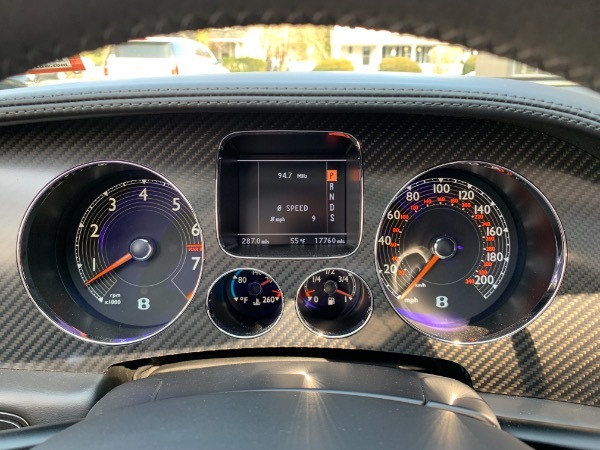 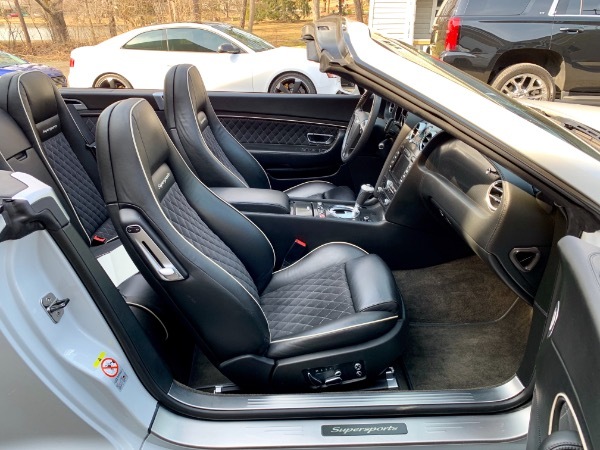 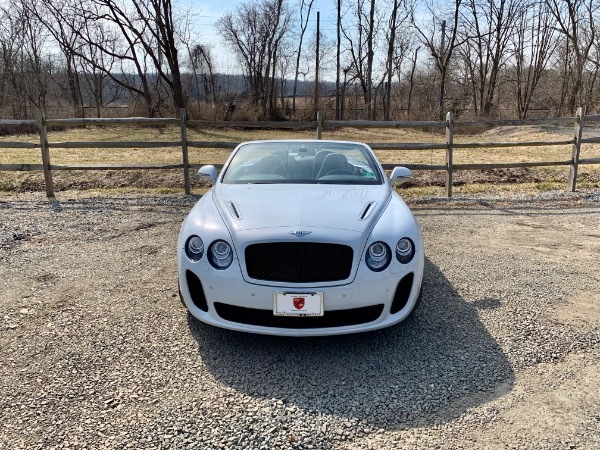 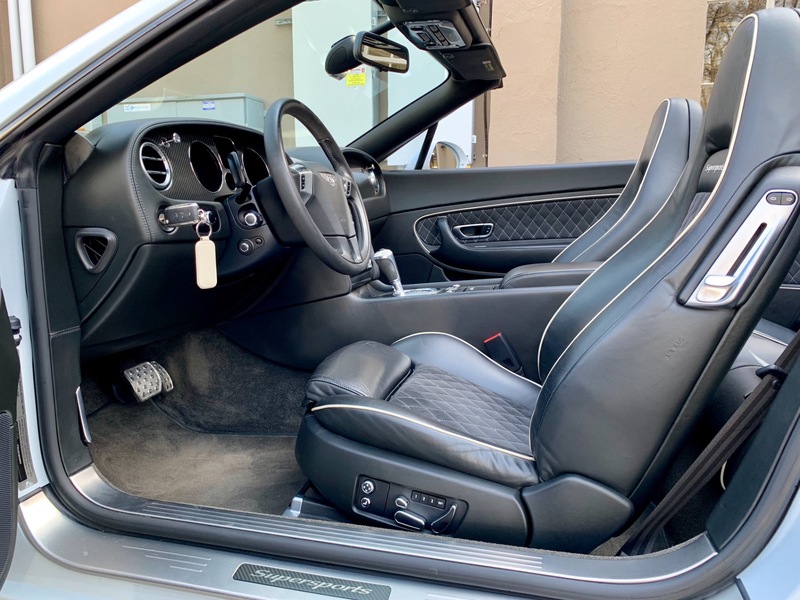 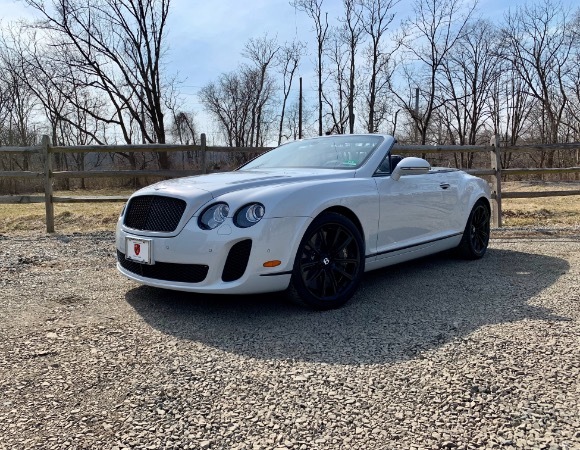 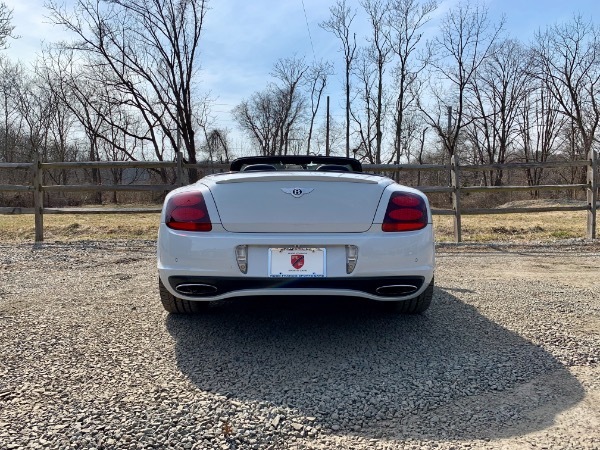 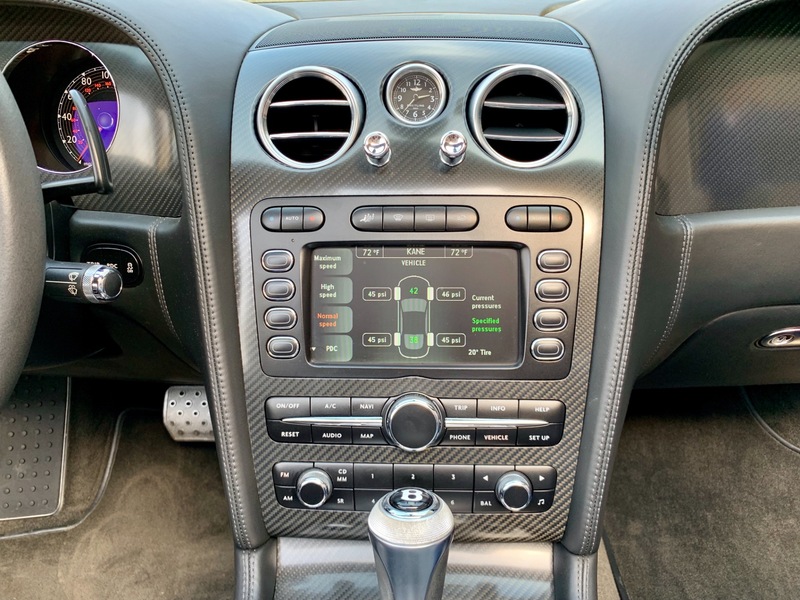 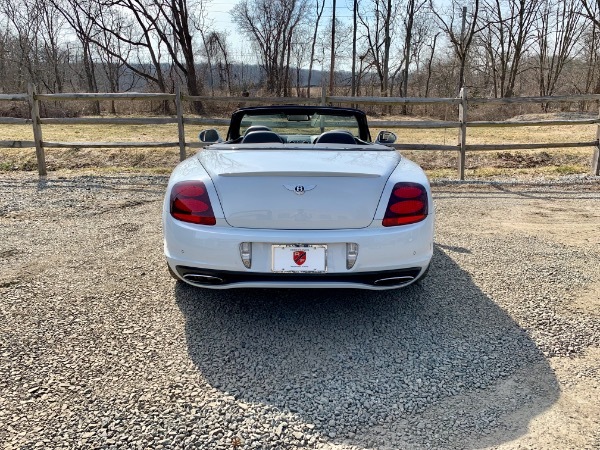 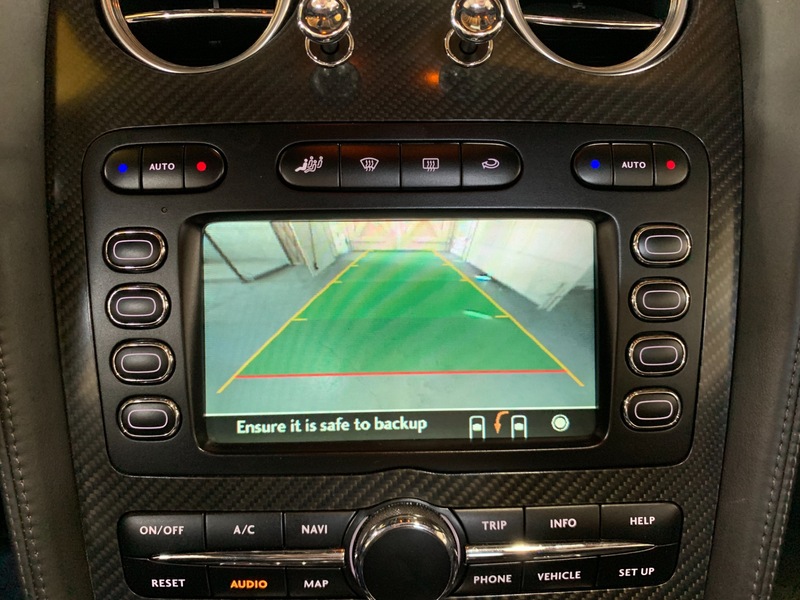 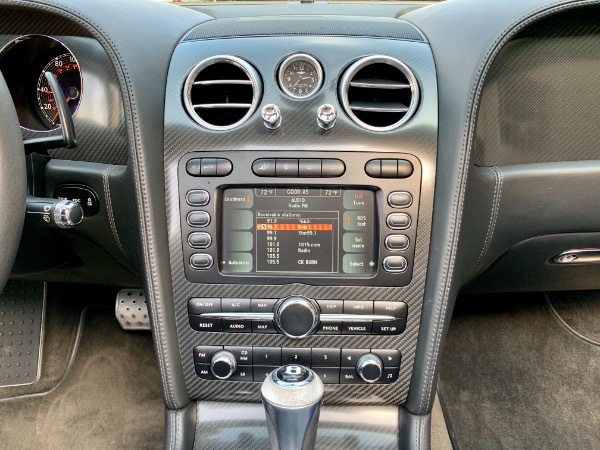 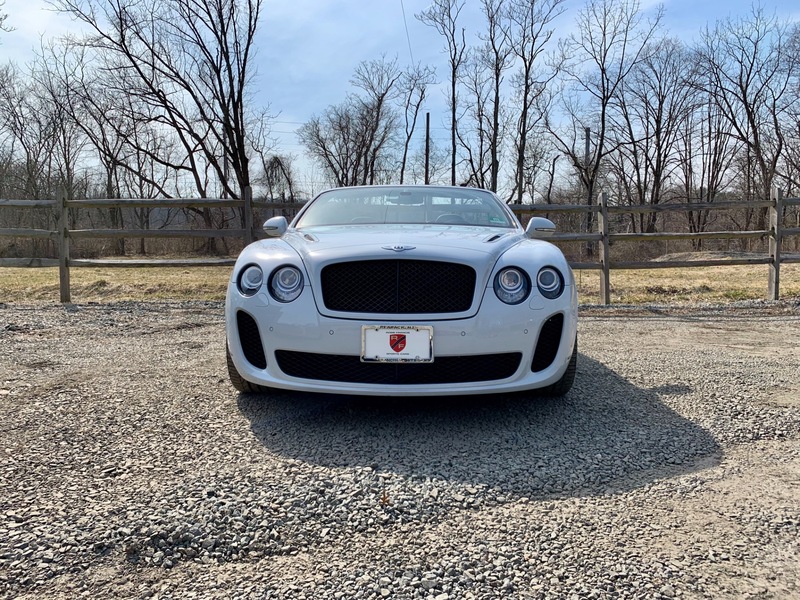 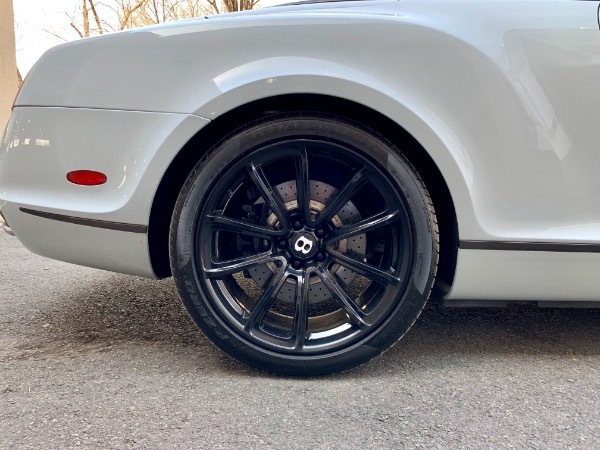 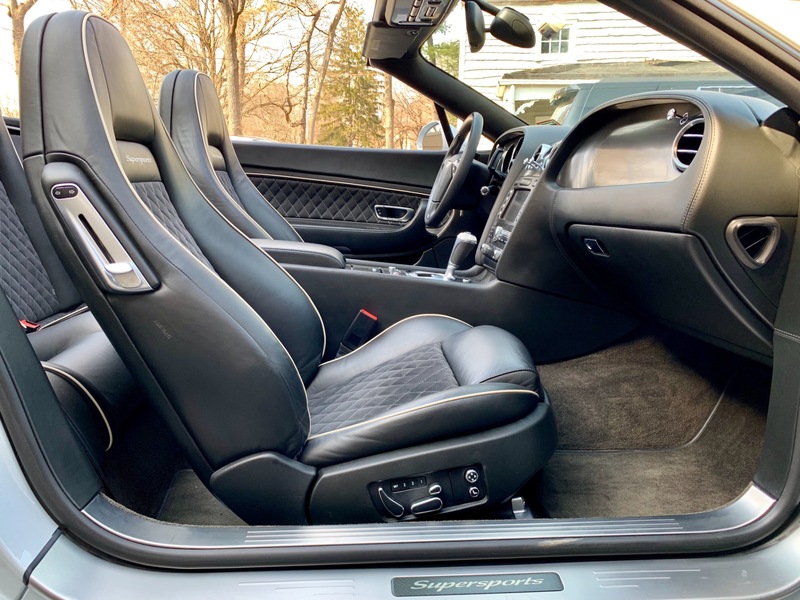 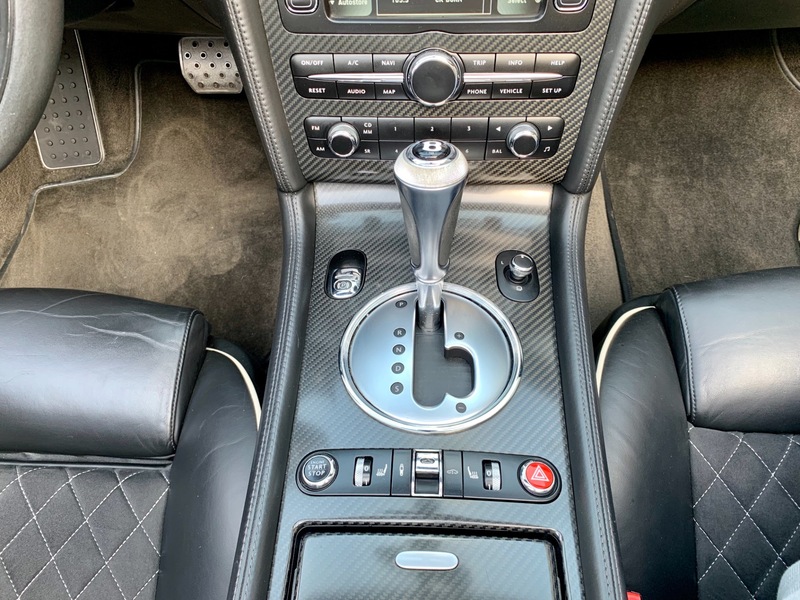 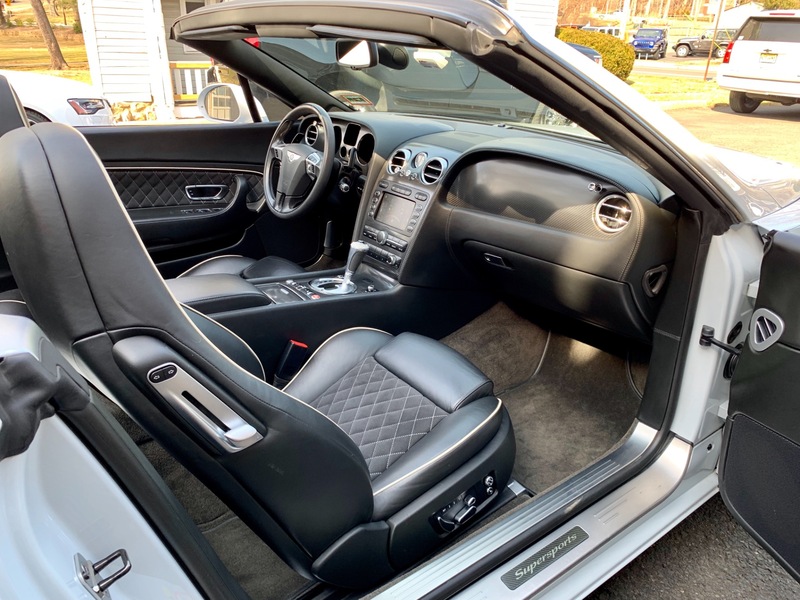 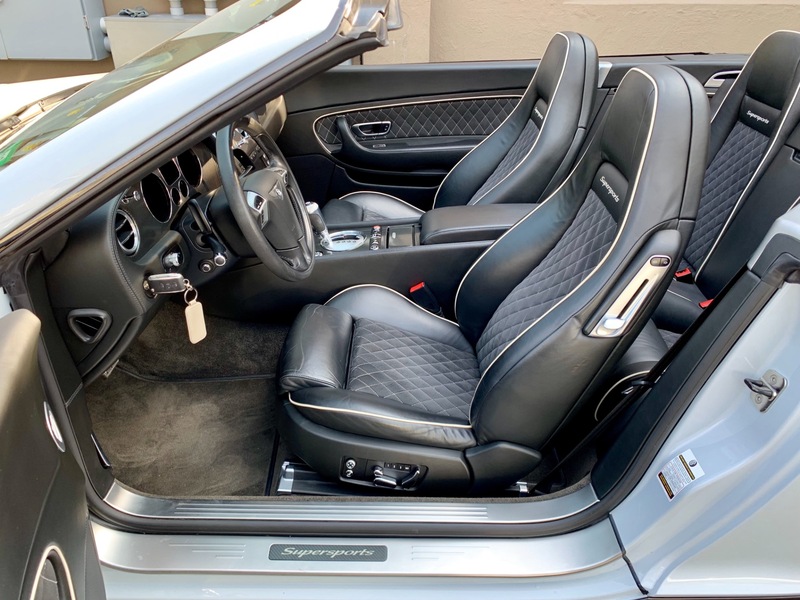 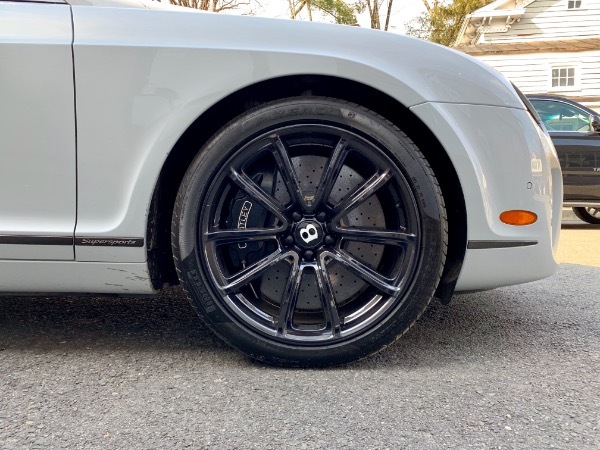 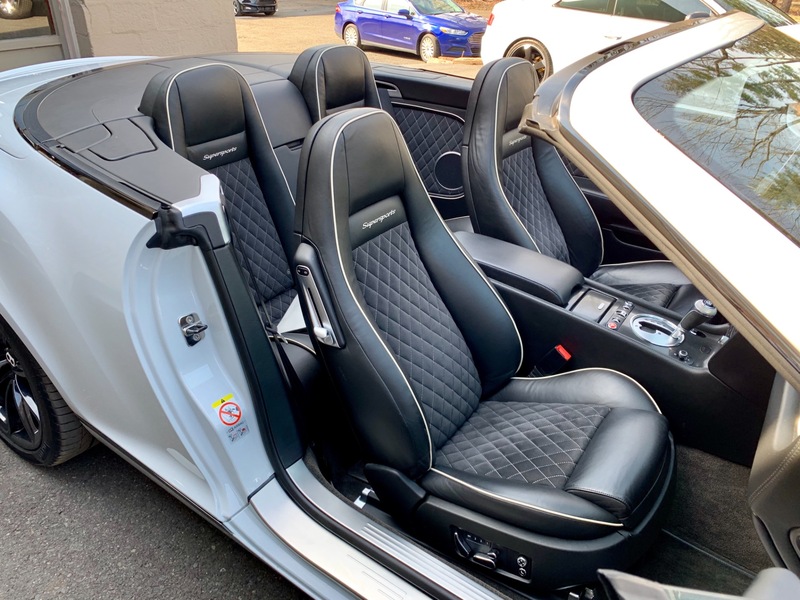 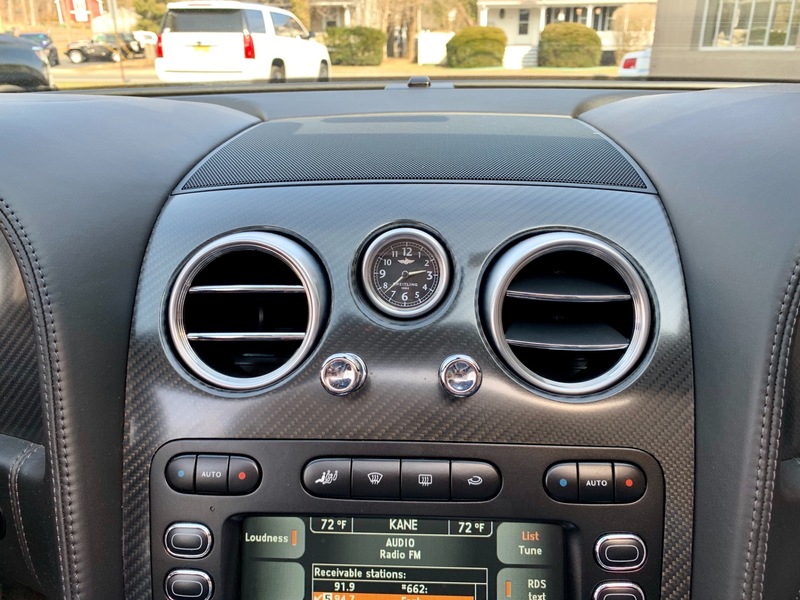 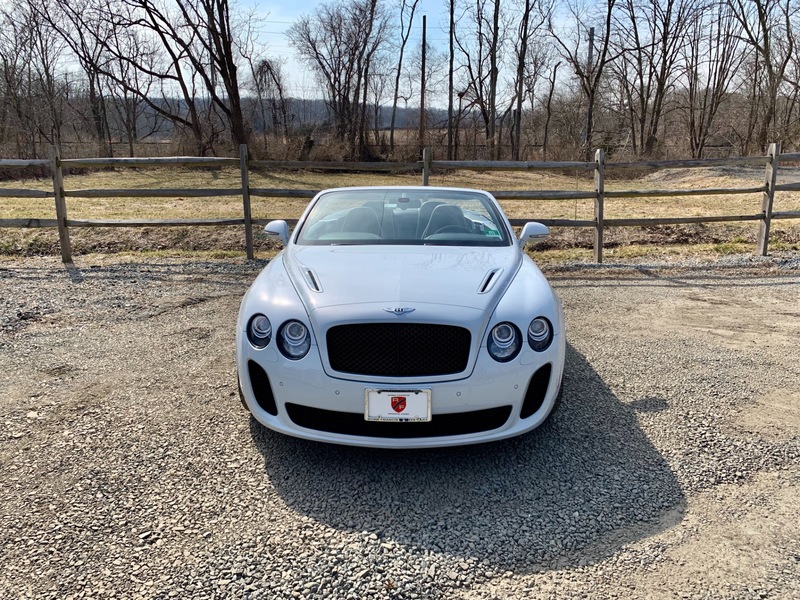 - With 17,760 miles, this Supersports Convertible has been well taken care of by it's previous owners and serviced exclusively at Paul Miller Bentley in Parsippany, NJ, where it was sold new. Powered by a 6.0-liter W12 and a 6-Speed ZF 'Quickshift' automatic transmission, this business jet on 4-wheels produces a whopping 621 horsepower and a massive 590 lb-ft of pure British torque on tap every time you mash the throttle propelling the Supersports from 0-60 in just 3.9 seconds. 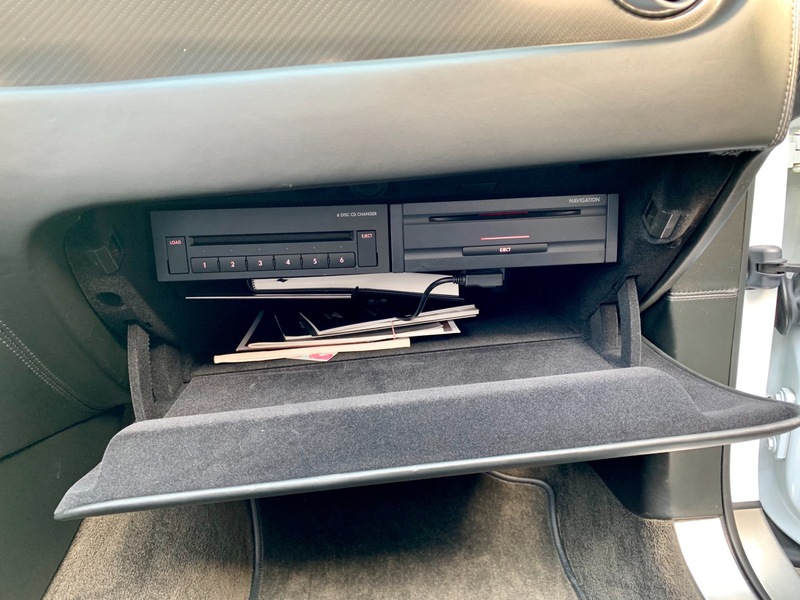 Like all members of the Continental family, this convertible is relaxed and tremendously composed at supersonic highway speeds. Its just that it gets to those speeds more quickly and can maintain them through tighter turns and with greater composure. 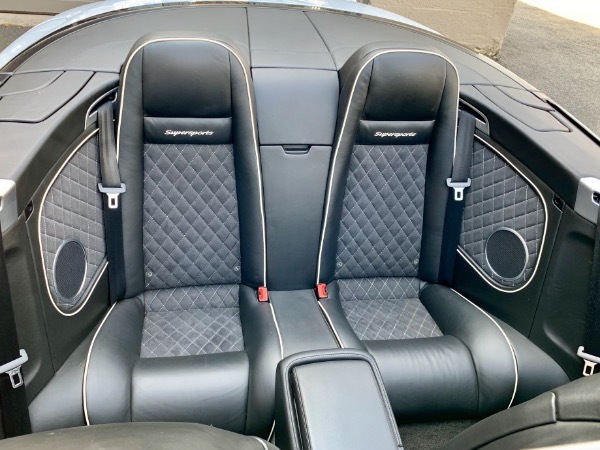 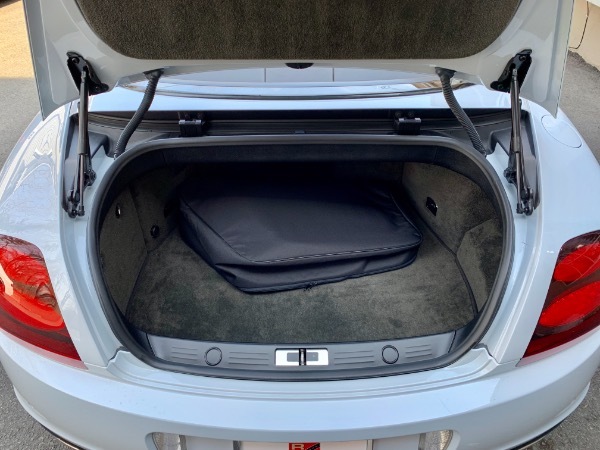 It is also noteworthy that the Supersports Convertible offers rear seats, where the coupe does not. 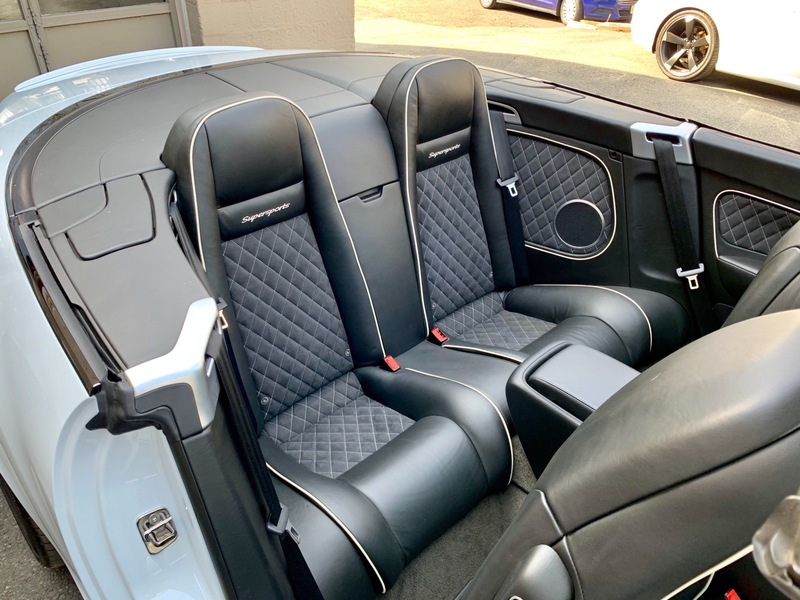 Extremely impressive in so many ways, this ultimate version of the Continental will never fail to impress. 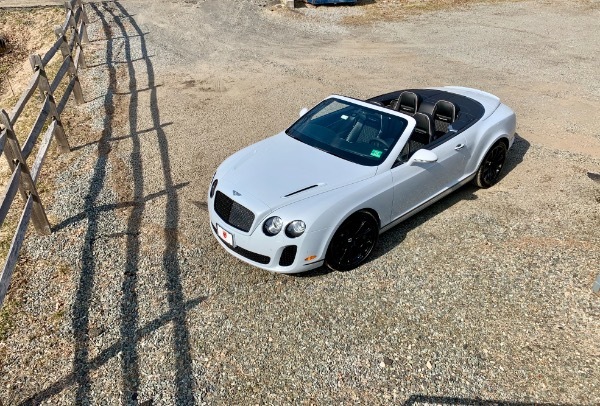 - Call or email us today for more information on this gorgeous Bentley Supersports Convertible!